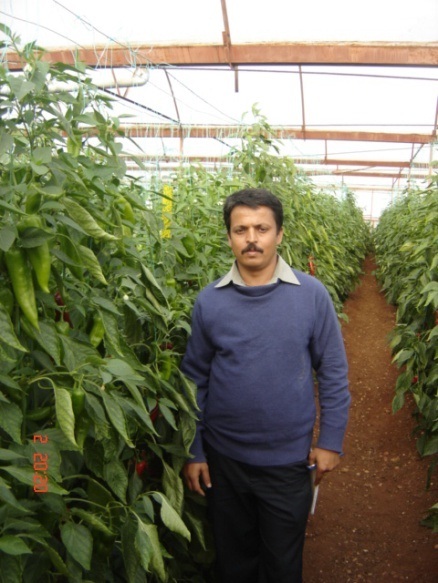 Middle East and Turkey | Namdhari Seeds Pvt. 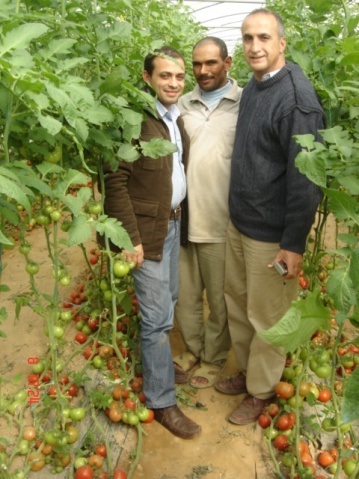 Ltd.
Egypt is represented by our General Manager Mr. Hesham. We have our registered office in Cairo, Egypt. 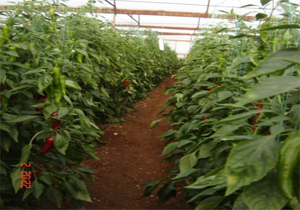 We have are working on Egyptian market for almost a decade now. 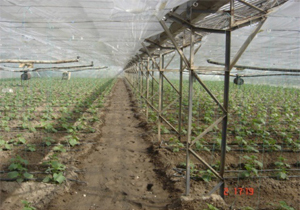 We have a strong presence in Egypt with popular hybrids in open field Tomato, Egg plant, Water melon, Beith Alfa cucumbers and melons. 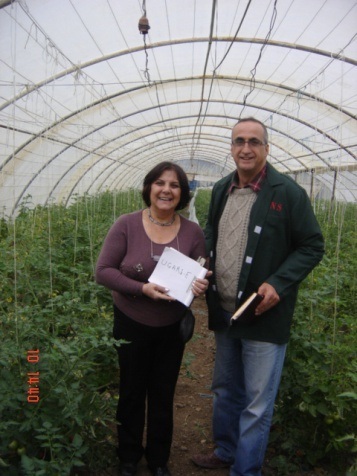 Jordan is represented by our General Manager Mr. Munther Al Shawareb, who is based in Amman. 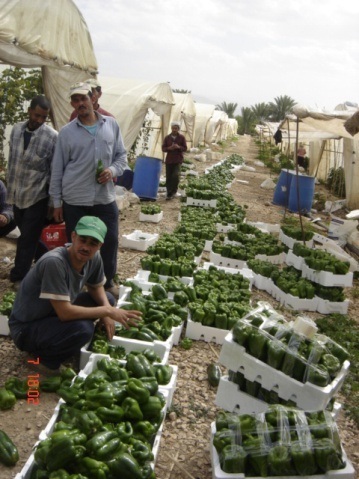 Presently we have a marketing network in Jordan. 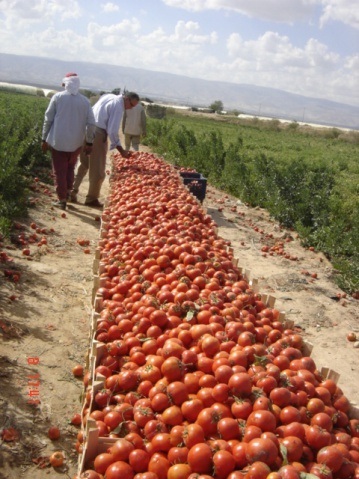 Our Indeterminate Tomato hybrids are gaining popularity in Jordan Valley. 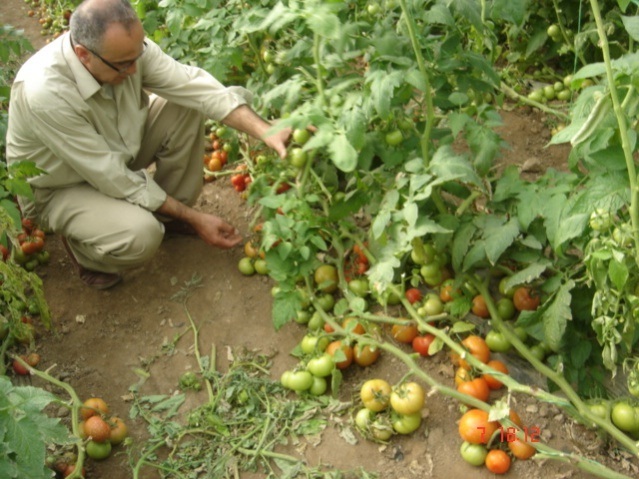 In uplands our Open field Tomato and Watermelons are dearer to the growers. 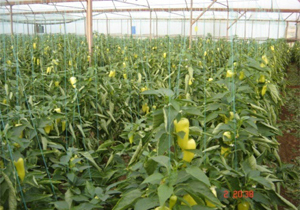 We also have hybrids in Egg plant, Pepper’s and cucumber to offer to the middle east growers. Turkey is represented by Mr.Ayhan Ekici. 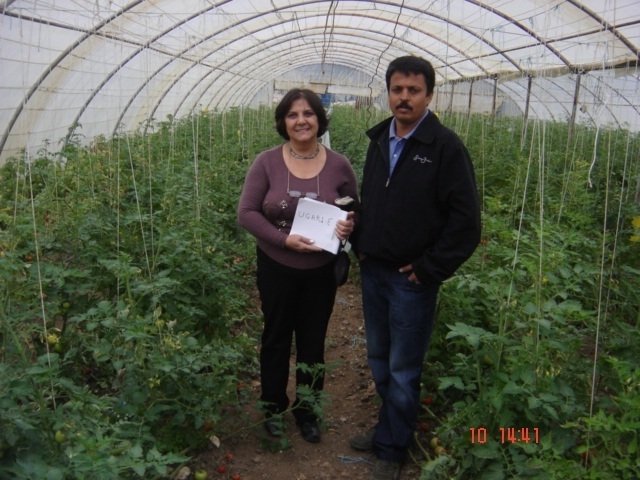 We have a registered office in Antalya, Our strong product lines in Tomato and Watermelon have gained a strong reputation for “Namdhari Seeds Tohumculuk Tic. 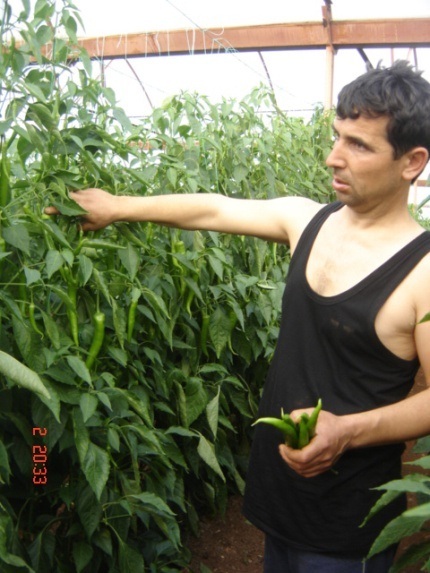 Ltd. Sti.” From the Turkish growers. 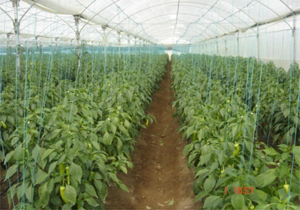 We are gaining popularity in Egg plant, Peppers and cucumber’s also. 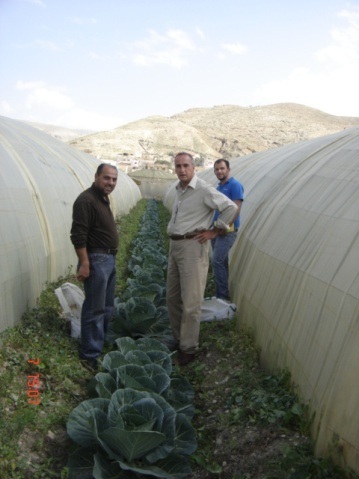 With our strong research and product development efforts we are committed to deliver better hybrids for the growers in turkey.